Our highly educated and experienced Dentists here at Victoria Dental will repair your teeth to return them back to their original integrity and function. Our dentists and therapists will simply prepare the tooth for the filling by removing the affected tooth tissue. Once the preparation is done, the filling will be applied to the prepared tooth. 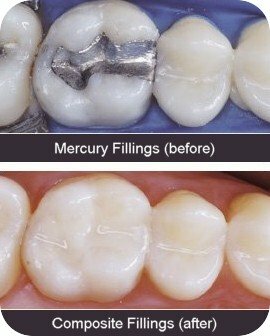 The filling material we use most commonly is composite resin. We also use a glass ionomer restorative material and occasionally dental amalgam.